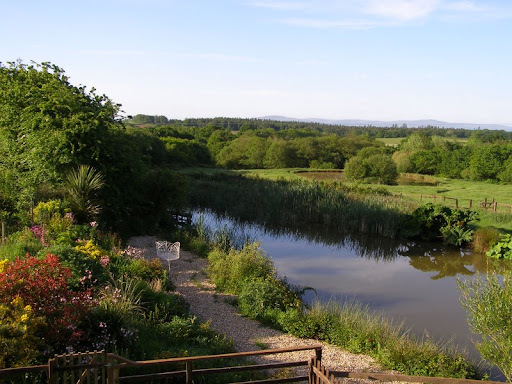 Wheatland Farm cottage and lodges has 5 ponds, including one that is seasonal, and one that is inaccessible. 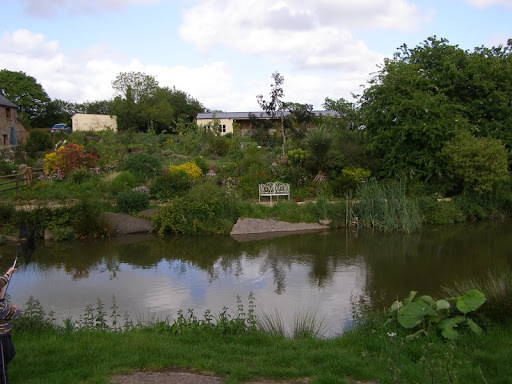 The largest pond was emptied of fish in 2008 (they were donated to Zeal Monochorum fishing club - thanks to Paul Carter from the Environment Agency for help). 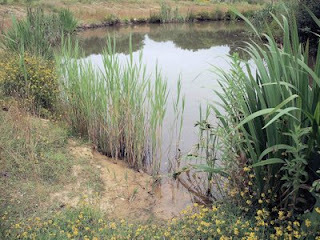 It has since been re-shaped and managed for wildlife. Time and weather 7-8.30pm. It was overcast, with slight drizzle. A smaller pond (the old slurry pit pond) is still stocked with fish, and although it has some interesting marginal plants (including greater spearwort) there isn't much invertebrate life. 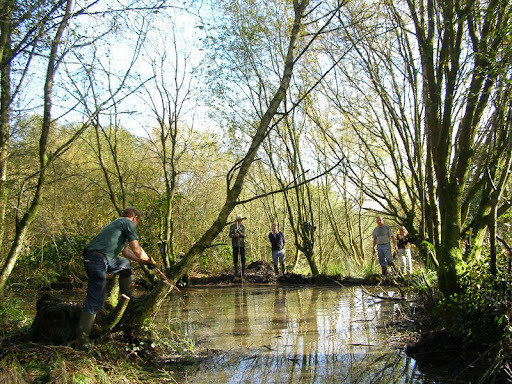 Within Popehouse Moor Site of Special Scientific Interest there's a woodland pond. It needs some clearing work, but is still rich in wildlife.